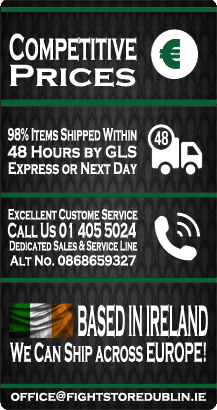 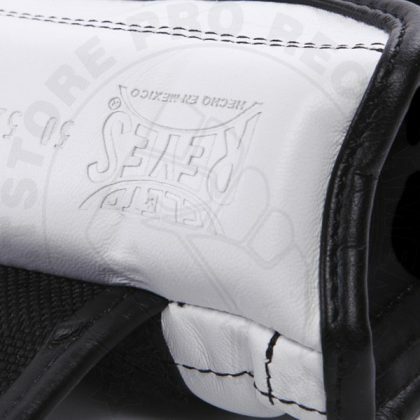 The White Cleto Reyes Velcro Sparring Gloves are quite simply the best boxing gloves on the market today. 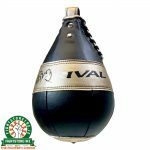 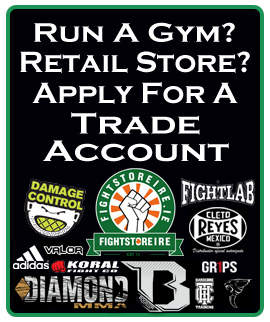 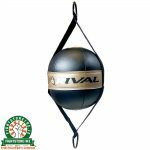 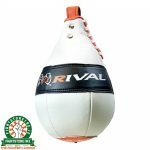 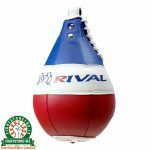 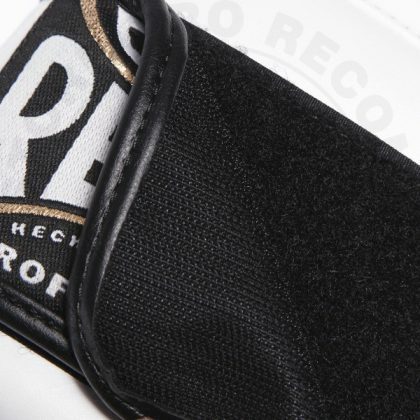 An esteemed brand that has become synonymous with boxing, Reyes have long-term relationships with boxers such as Manny Pacquiao Oscar De La Hoya, Ricky Hatton, Juan Manuel Marquez, Ricky Hatton Julio Cesar Chavez and more. 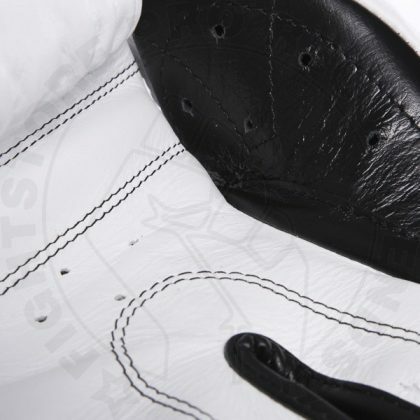 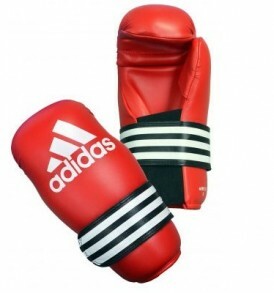 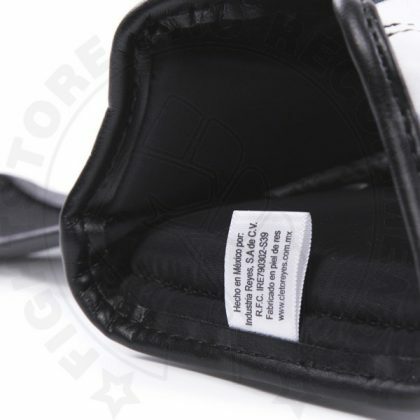 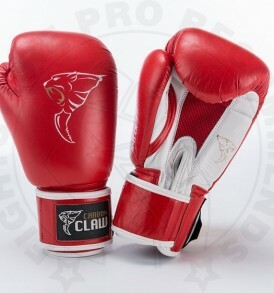 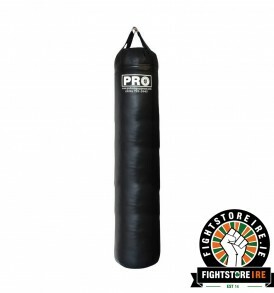 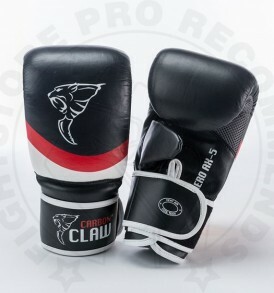 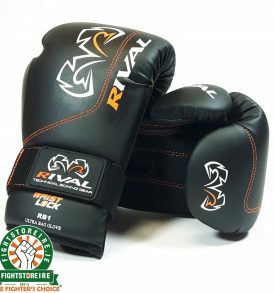 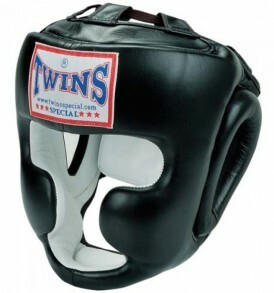 The White Cleto Reyes Velcro Sparring Gloves are suitable for Boxing and Kickboxing. 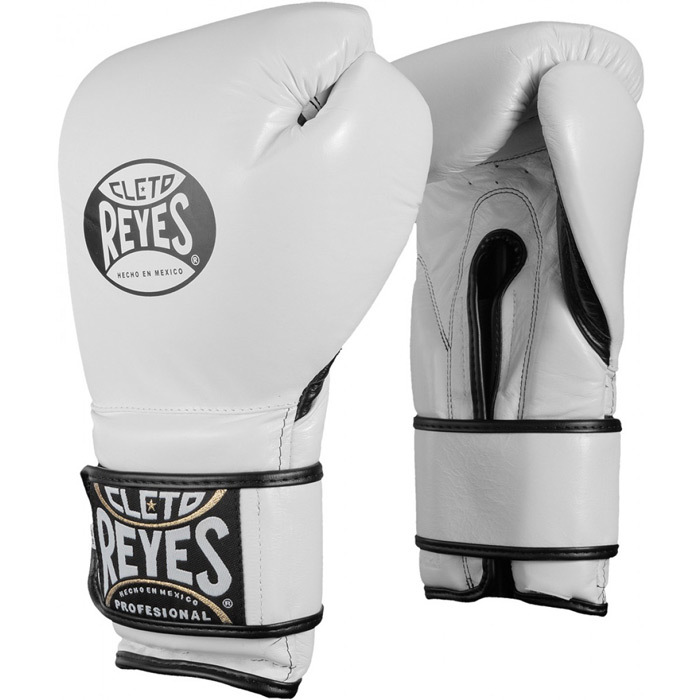 What do you think of the White Cleto Reyes Velcro Sparring Gloves?